Xero & QuickBooks into reports & to upload entries in bulk using Excel. Xero into reports & to upload entries in bulk using Excel. Extend Xero & QuickBooks on your Excel. Get the transactions you need from Xero or QuickBooks data tables. Work with your data however you deem best. Download and build your reports. 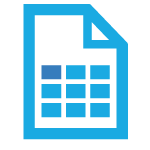 Download Xero and QuickBooks reports or create your own reports and charts using Ms Excel native functionality. Upload data created in Excel. You now can post data (such as journals & invoices) from Ms Excel into Xero and QuickBooks with workings as attachments. Add as many organisations as required. Easily add multiple organisations directly from Excel or from YOUR Dashboard. Connect Excel and Xero / QuickBooks via a dedicated toolbar to manage & transform your data. Cloud-based dashboard to manage add-on. Manage your account, backup data, multiple organisations & template library. Report against a group of companies. Generate a consolidated Balance Sheet, Trial Balance or Profit & Loss over multiple periods for your group. A directory of gurus at your service. Need to build a complex report or connect to your reporting pack? Engage with a DataDear Expert! 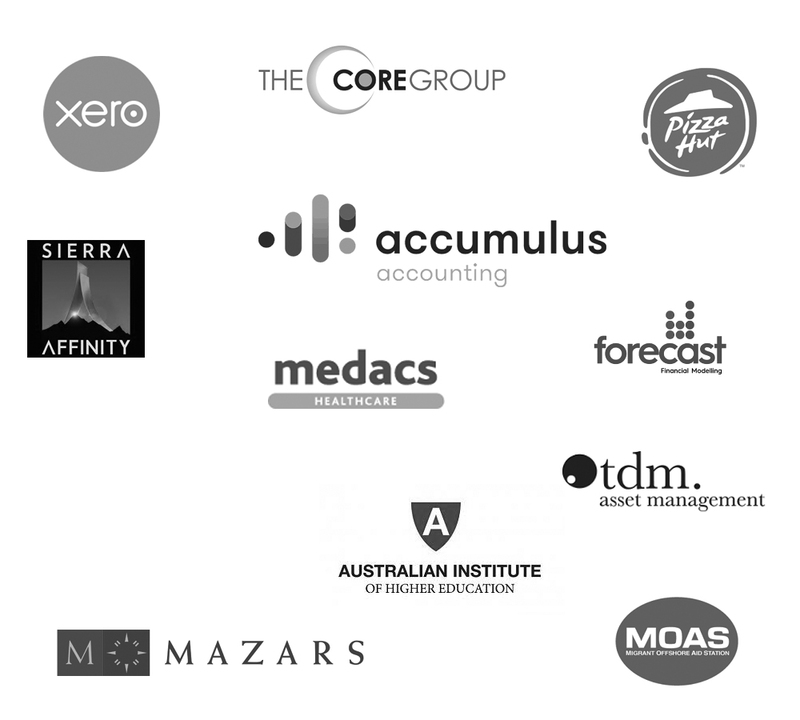 Share the Xero and QuickBooks companies with your staff & clients so they can refresh data and reports you create. 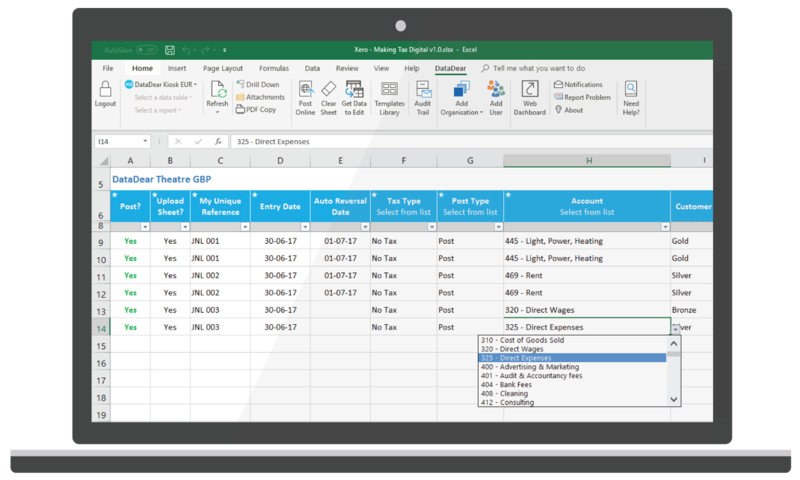 You are a click away from connecting your accounting data to DataDear Excel Add-in. You can create a data feed and push data or Edit your data directly from your Excel. DataDear fully utlizes the accounting platform integration giving you access to all tables & reports. Your data remains securely stored on the accounting platform’s servers. Are you ready for Making Tax Digital's VAT Return in the UK? DataDear provides a simple solution for accounting firms and small businesses. This is more than just a bridging tool. Solution is digital link ready hence compliant beyond 2020. We value your privacy and data security! 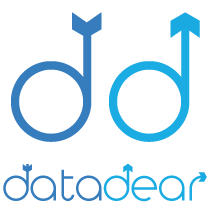 With DataDear you have full control over which data gets accessed and by whom. All information temporarily passing on our servers (hosted on Azure platform) uses bank-level SSL technology for secure data transmission.